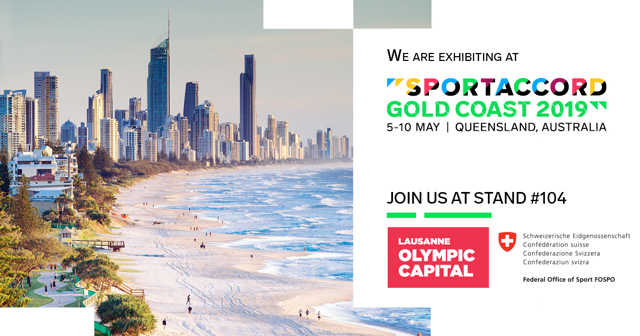 More than 55 International Sports Federations and organisations call the Olympic Capital their home! Together, they form a powerful and collaborative network that enables them to interact and grow in a unique setting. For more information of the next IF Seminar, please click here. 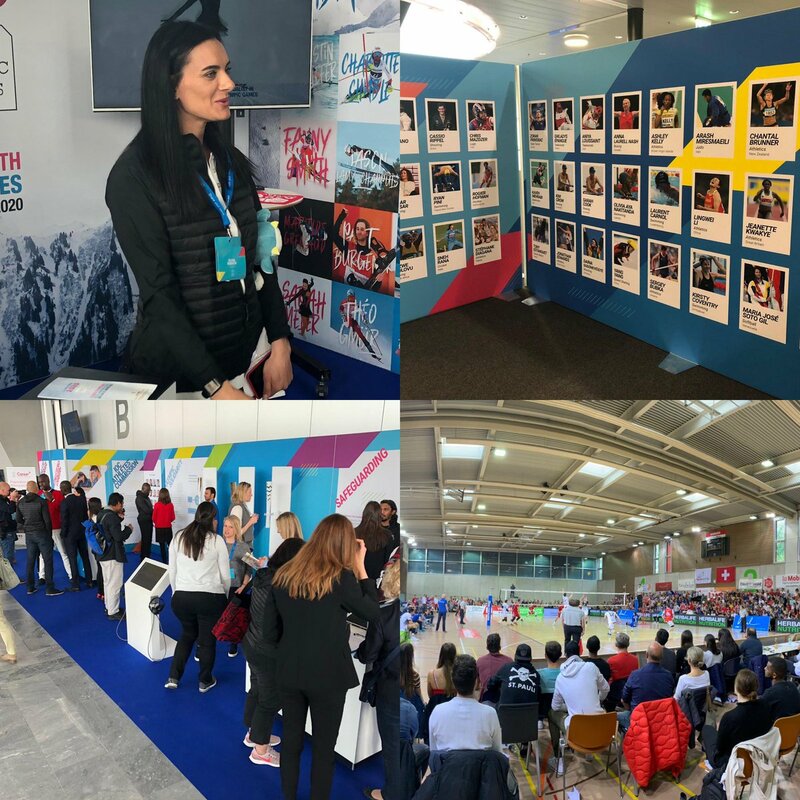 The briefing is a free event offered to all new staff members, and their partners, who have recently joined an International Federation in the Olympic Capital region. Those in attendance will learn more about their new home, how the international sports community based here operates as well as some of the logistics required for new arrivals. The Canton de Vaud and City of Lausanne also helps to ensure that IF Directors are able to network and share experiences with one another. An annual meeting dedicated to IF Executives of International Federations based in the Canton de Vaud. 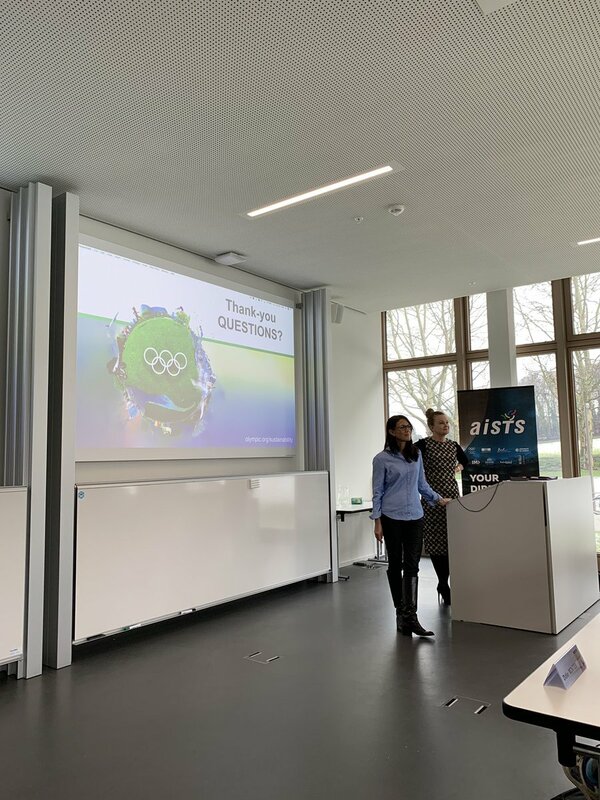 This meeting provides IF Executives with the opportunity of discussing on “hot” topics and take decisions that impact the future of the international world of sport. Social activities (ski weekends, social and cultural activities) dedicated to IFs presidents, general secretaries and head of departments. The objectives of these activities is to offer the opportunity to visit the region and network among themselves. These are organised once a year and are open to spouses.